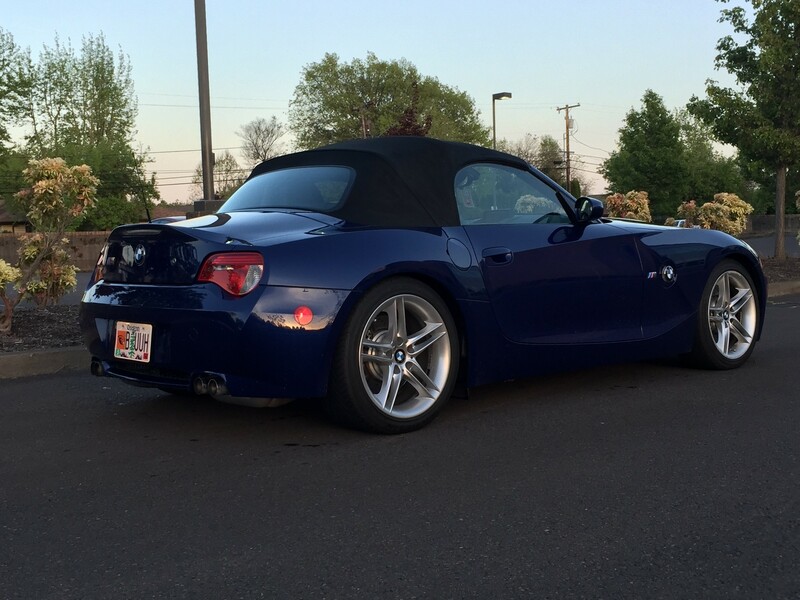 Introducing my 2006 BMW Z4 M Roadster! 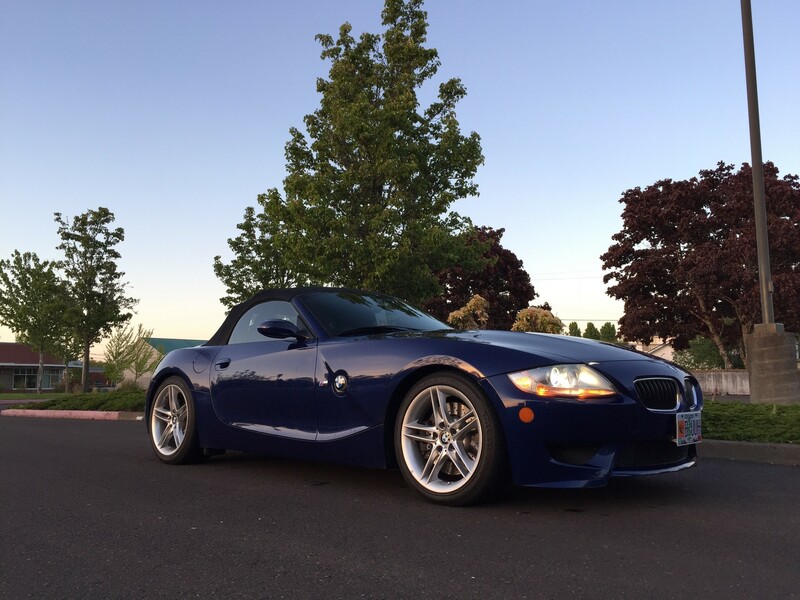 I’ve been very out of touch with this website for years but I’m hoping to change that in 2017 with the introduction of my new to me 2006 BMW Z4 M Roadster! This is the first picture I took of the car, while I was still on the test drive actually. We drove a few cars that day and within 5 minutes of seat time in this car and I knew we were buying it that day. Set up for track days with H&R springs, Strong strut brace, solid transmission mounts, and camber plates. With those modifications, the car has a little extra presence with it’s stance and backs it up with very quick direction changes at any speed. I’m sure it’ll eat up tires pretty quickly but then again I only put about 7k miles on my cars a year so not too worrisome. 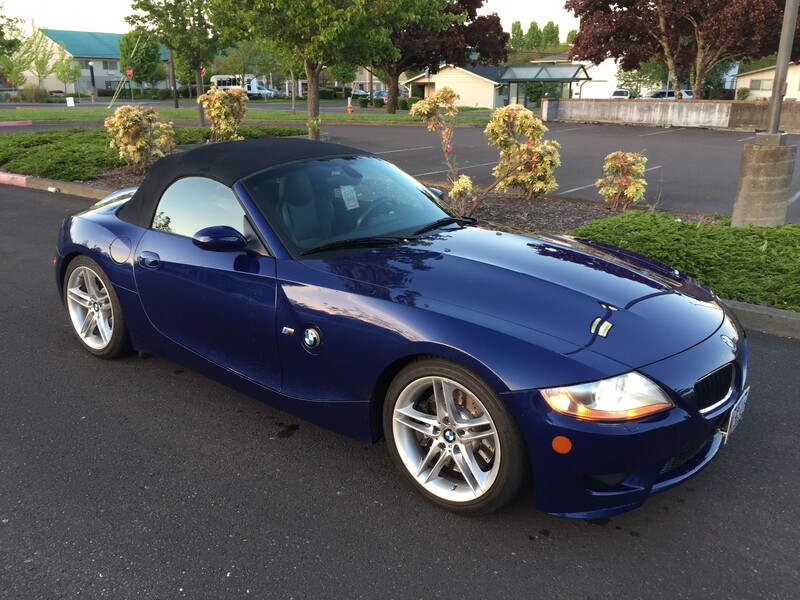 My first order of business was to take care of the BMW Inspection II service which was due. This includes all fluids, filters, spark plugs, and the S54 engine valve adjustment. This service was expertly carried out by J&J Werkstadt in Albany, Oregon. 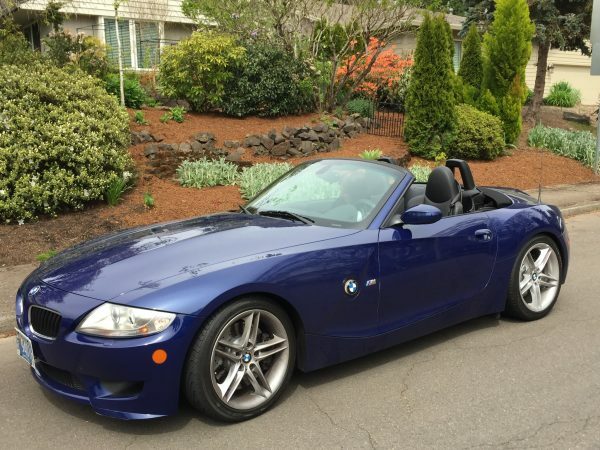 This shop is owned by my lifelong friend Paul Breen, who has always been the best tech I’ve ever known, and also BMW certified when this car was new. The service took all day but I was pleased when Paul gave her a clean bill of health and provided a baseline for me to work from. 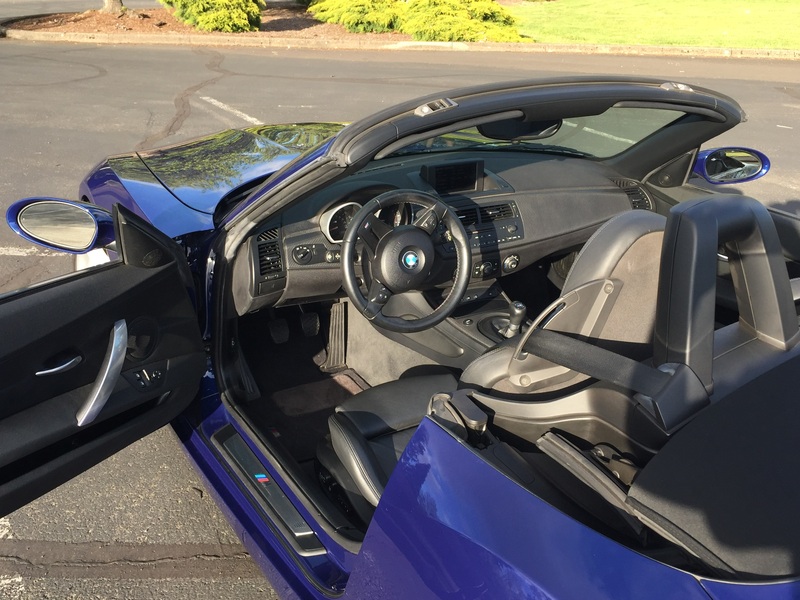 While records were included with the car, with just 41k miles there hasn’t been much work to report on either and it was nice to eliminate concerns of a car that has obviously been sitting for extended period. 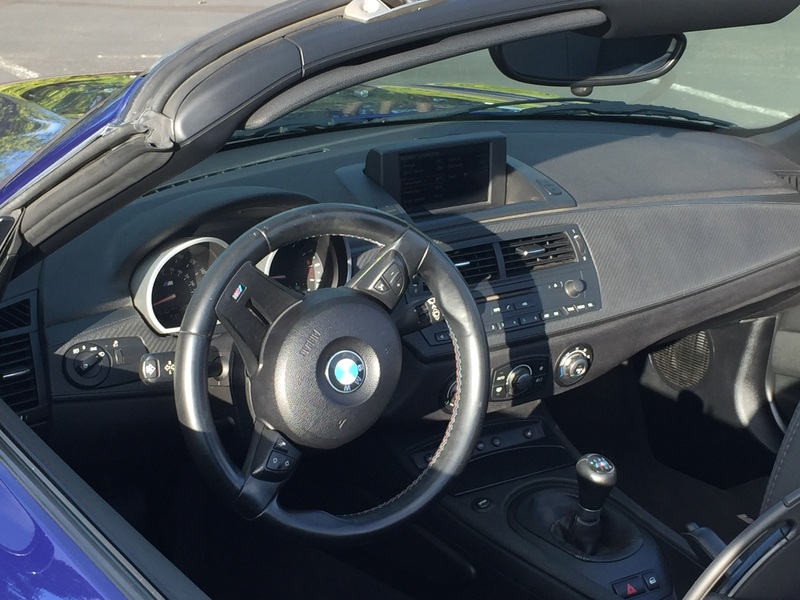 In terms of condition, the car is excellent mechanically but does have some exterior blemishes. A handful of tiny door dings, a few scratches, and some curbing on all the wheels show what life must have been like with the first owner in Santa Barbara. 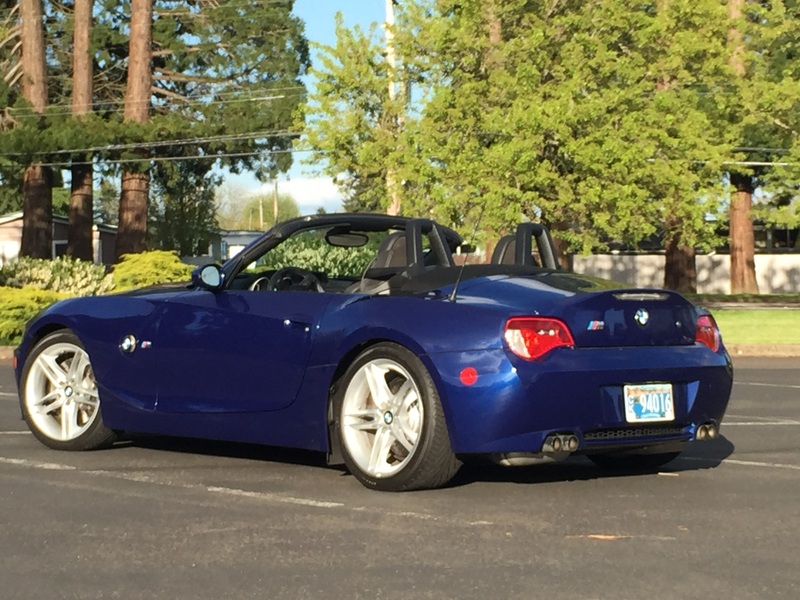 But the 2nd owner kept this car garaged as his weekend fun toy and track day warrior. 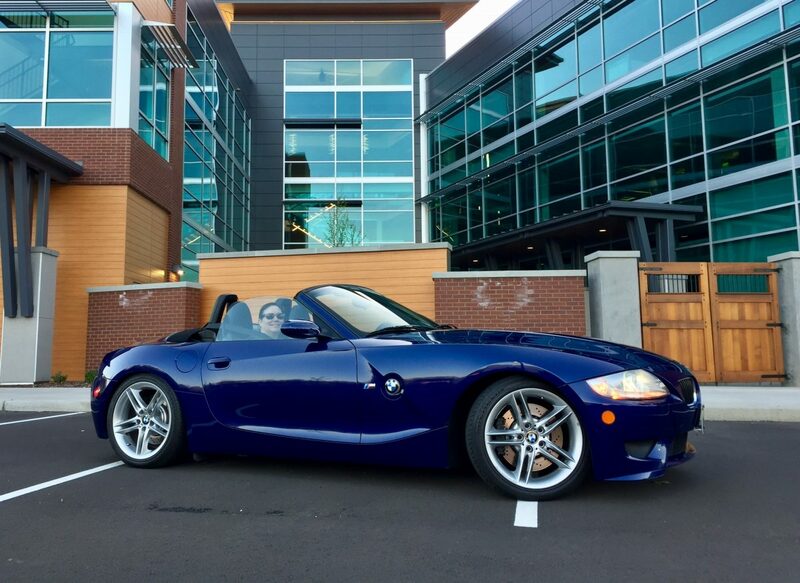 I’ll be signing up with the local BMW club again to make sure I can get it on the track as well! This feels like the right place to put an apology for not maintaining this website for the past 4 years (gulp!) but I’m eager to get back in the saddle so to speak. I’ve already got some more updates and look forward to sharing what I’ve been up to in the meantime and how I’d like to move ahead. Thanks for reading and chime in below with your comments.